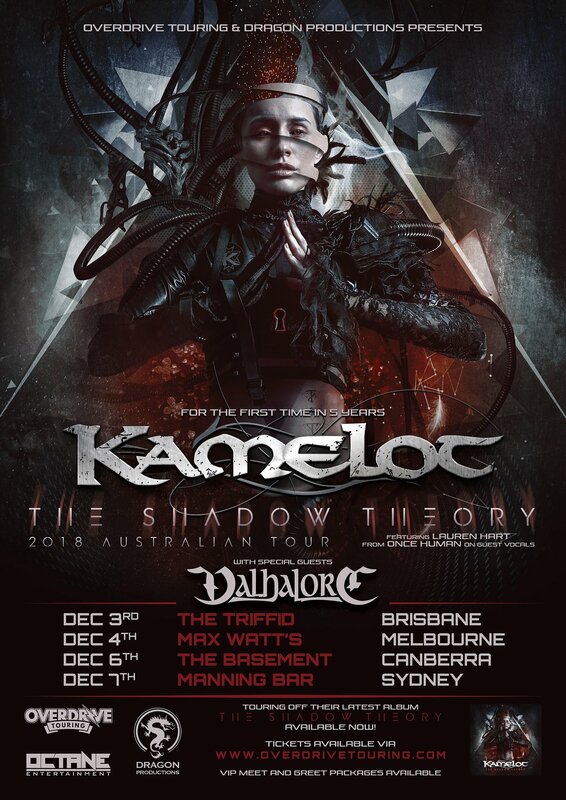 American symphonic metal titans Kamelot return to Australian shores this coming December upon the release of their latest album “The Shadow Theory” (Napalm Records). It has been 5 years since the band have brought their onslaught of symphonic power metal to the country which will see them tour the East Coast and blow the roof off every venue in their path. 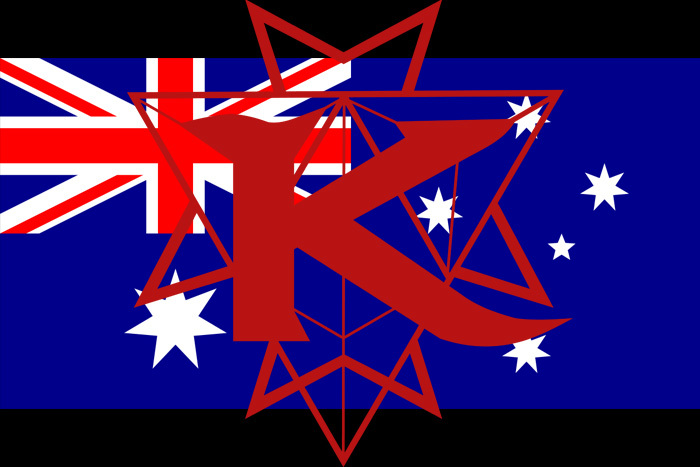 Kamelot have been known to showcase a string of female talent at their shows, and will be introducing Lauren Hart – vocalist of death metal outfit, Once Human to the fold.